Joon promises to Ha Na that he will cherish her, but after completing the shooting of jewelry CF, the two begin to quarrel. Sun Ho suggests to Ha Na that she moves to second floor of the white garden, but she is hesitating because of Joon. 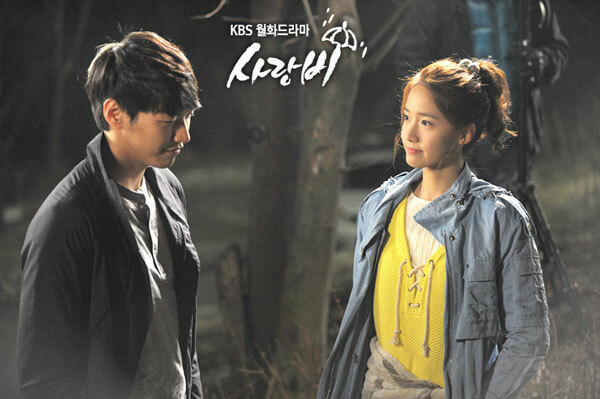 In Ha discovers the fateful Yoon Hee who appeared in front of his eyes holding a yellow umbrella, and follows her.